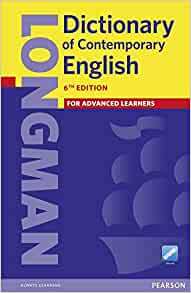 Brand-new edition of the bestselling Longman dictionary to enhance learning and teaching experience. LDOCE6 is the complete vocabulary and grammar resource for teachers and students. -165,000 corpus-based examples, 65,000 collocations -Over 18,000 synonyms, antonyms and related words. 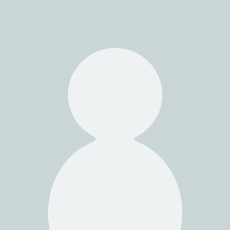 -Longman Communication 9000: the most important 9,000 words to learn in English are highlighted, divided into three bands. Online Dictionary is valid for 4 years after registration. * Online access is limited to 4 years. In some cases, a message displayed after entering the PIN code from the back of the dictionary will state that the period is 1 year only. This period will automatically be extended to 4 years after one or two months. If the period is not automatically extended, please send us an email with the email address you used to register the product to japan@pearsonintlsupport.com. 5つ星のうち5.0Not Just One of the Best. Just the Best! the contents are so much helpful for every purpose. This dictionary is the best of them all! Just a bit small in size. propose just a few centimeters bigger one for next version. so sad that there's no more culture dic coming. and it gives me a little bit of irritation every time I use this dic. That's all.